Learn this incredible life-changing method and all it can do for you and your profession. 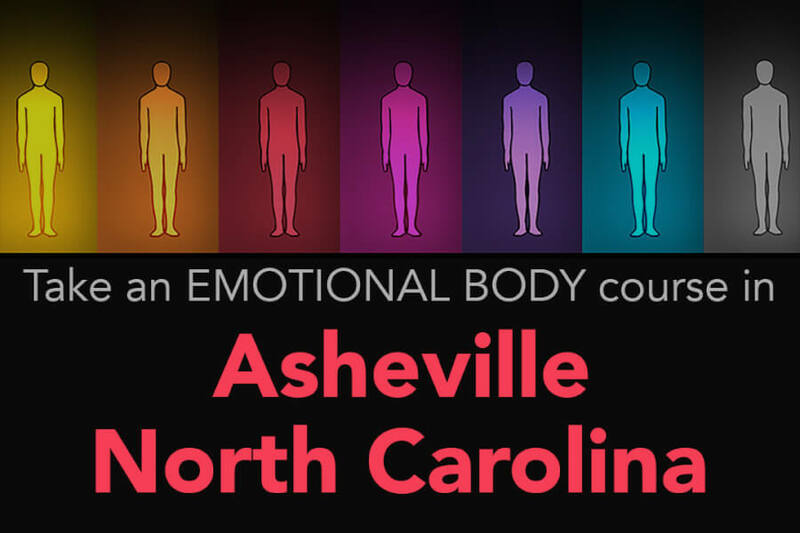 The course takes place over a long weekend while enjoying the highly desirable destination city of Asheville, NC! Lessons in this course, and its accompanying book, provide detailed information on a remarkable physical approach to emotion regulation. The Emotional Body® method uses physical patterns discovered in scientific research, and an instructional style informed by extensive research, somatic education theory, and more than ten years of development. Receive 20 hours of instruction on the emotional effector patterns and various somatic education methods, including Feldenkrais® Awareness Through Movement® lessons (taught by certified practitioners) to increase somatic sensing awareness and learning. All six emotional effector patterns will be taught, as well as neutral and step out. The course is open to adults (18 years or older) from all professions and backgrounds. Instructors: Laura Bond (CL5 Alba and author of The Emotional Body), Lavinia Plonka (CL4 Alba certified & certified Feldenkrais® practitioner) plus additional teaching assistants.